Mother's Day Just Got Awesome Ladies! Free Services at Be U Salon every month & We Don't Want You To Miss This! Mother’s Day Just Got Awesome Ladies! Free Services at Be U Salon every month & We Don’t Want You To Miss This! So the Mother’s Day is almost here & we thought we will make it more awesome for you all…..
Be U Salons is offering a Package of Free Services worth INR 500 for a year with just a premium one time package purchase of INR 999. Wait What? Yes, all you need to do is click here to explore the nearest Be U Salon around you and buy this *expiring soon* subscription worth INR 999 before Mother’s Day and then? 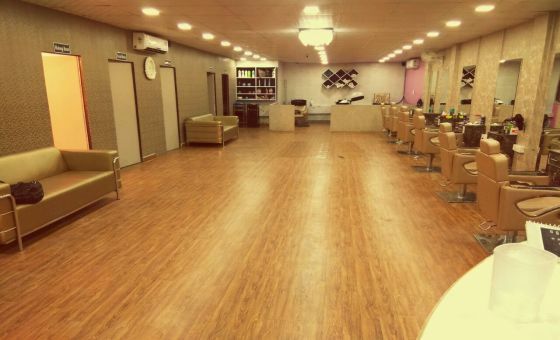 Then, just visit Be U Salon every month and get yourself ready with services worth INR 500 for free for 12 freaking months. A value of 6000 INR just in 999. WOW, right? Be U Salon is Revolutionizing salon services like never before! 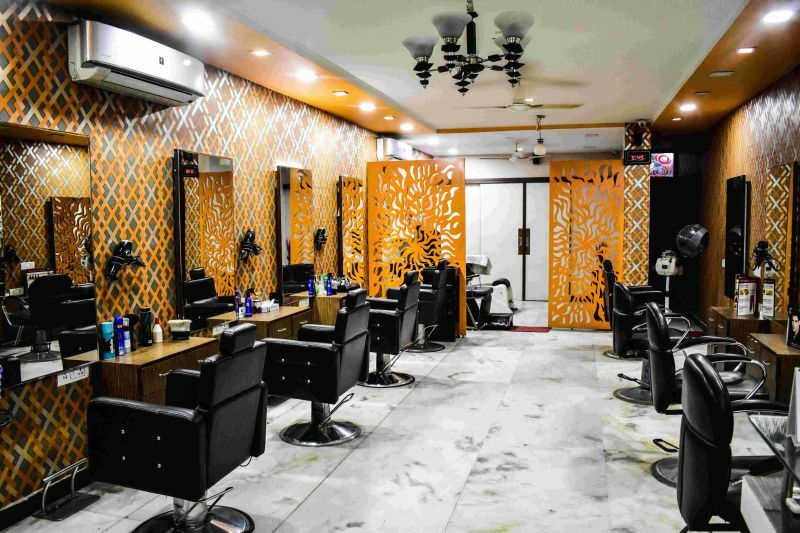 Be U Salons, the best unisex salons in Delhi-NCR promises to standardize services and uniform prices at all our outlets with basic amenities.We provide multiple hair rebonding deals, hair color deals, and beauty packages. Be U Salons is staffed by some of the best hair experts and makeup artists. Previous Post Here Is Why Dhaba ESTD 1986 In Bengaluru Is The Perfect Destination For Your North Indian Food Love! Next Post Jaipur!! 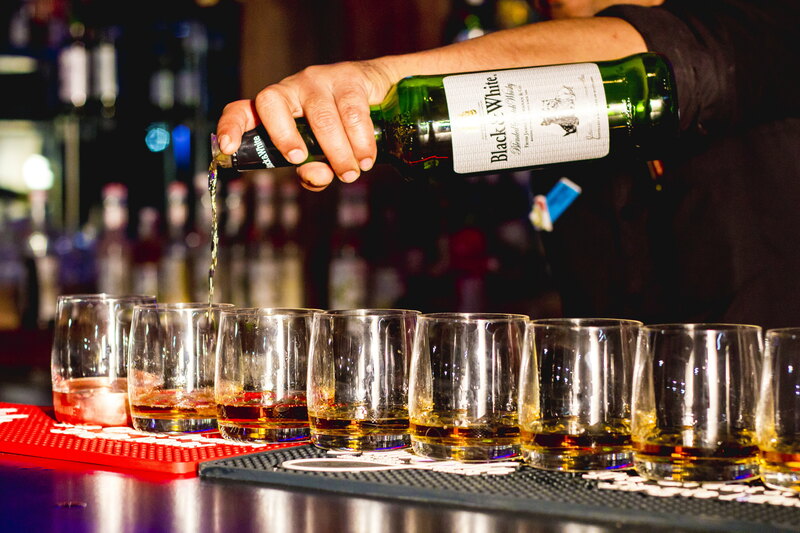 This weekend head off to any of these Oh So Amazing Restaurants in town and eat, drink and party the night away! 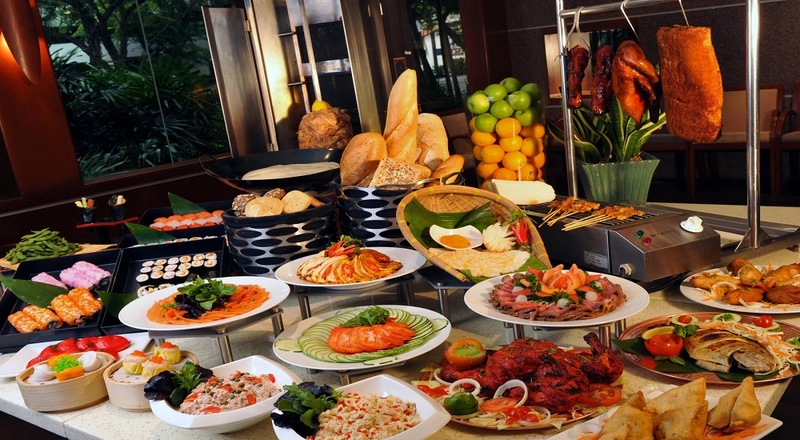 Be it the classy Radisson or the funky Great Kebab Factory, you have it all here!